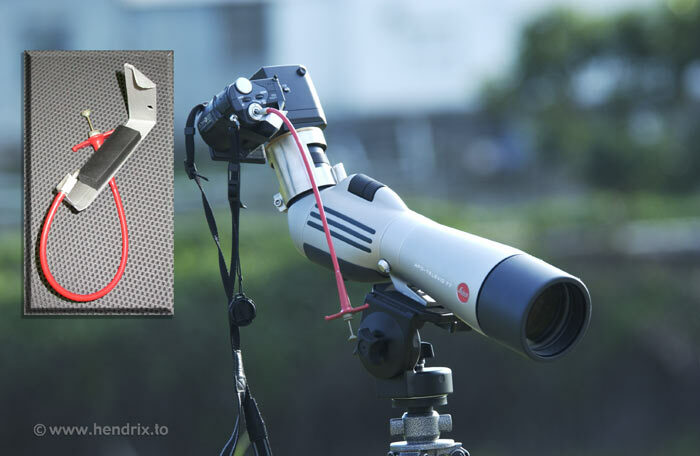 請教單筒問題 - 攝影技巧分享 Photography skill - 飛羽大同 allbird.org - Powered by Discuz! 最近見比較多人選用 Fuji F30 或後續機 . hendrix 師兄, thanks a lot ! 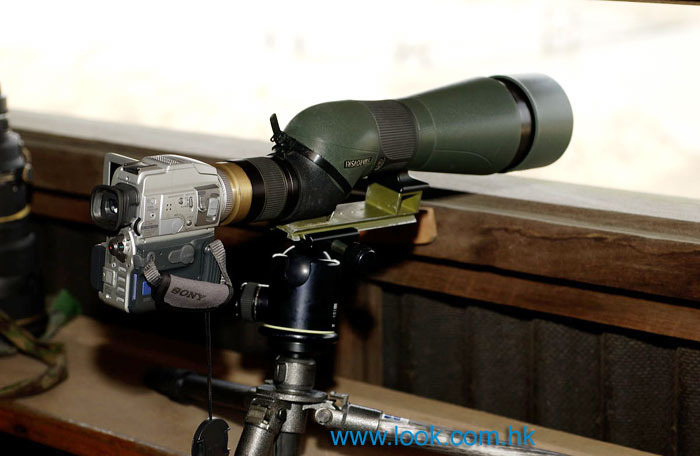 yes FinePix F100fd should be OK .
還有師兄對我講 Swarovski DCA adaptor, 因為它只靠一粒 螺絲上緊, 好易鬆, 托住行行下又鬆! 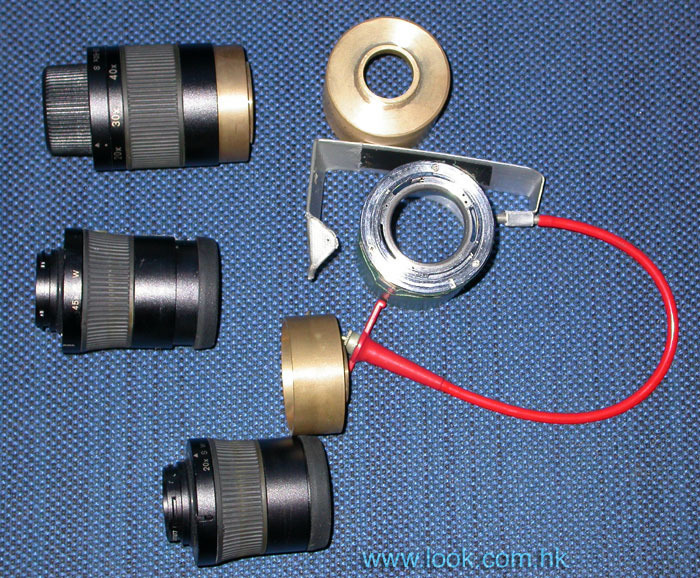 我又找到個網好似ok咁 Universal Digital Adapter (Large) 43–65mm. Processed in 0.012264 second(s), 7 queries.